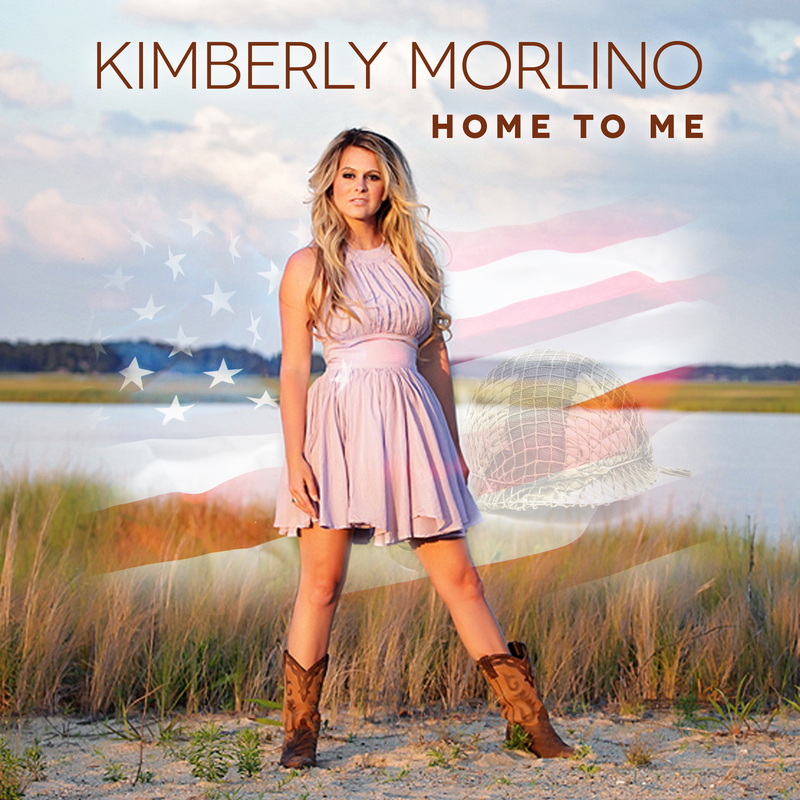 Kimberly Morlino’s powerful voice and country twang deliver a message many military spouses can relate to in “Home to Me,” a song about being the wife of a deployed service member. As the wife of SOC (SEAL) Mike Morlino, she knows the emotions associated with making the long drive to the dock to say goodbye all too well. She recently shared her song with audiences at a Rascal Flatts concert in Virginia Beach, Va., on June 24. She won a national karaoke contest that earned her the honor of opening for the country-superstars. Performing with Rascal Flatts was a dream come true for the Navy wife, who danced to the group’s song, “God Bless the Broken Road,” for the first dance at her wedding, according to an interview on Fox News. Take a listen for yourself above. You can also buy her music on iTunes here.